A welcoming entry to your home can be more than merely a lawn, a tree, and a regimented row of traditional foundation plants. 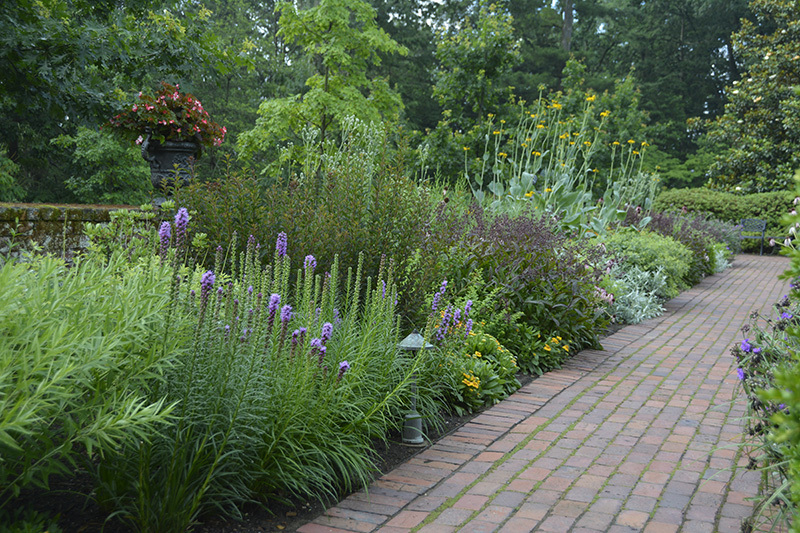 Learn how to design a well-organized front yard that meets your needs, provides year-round interest and variety, and even increases your property value. Wear sturdy walking shoes.